Iberostar Bavaro Suites is part of the Iberostar resort complex, located on Bavaro Beach in Punta Cana. The family-friendly resort features spacious suites located in two-story bungalow buildings, a PADI dive center, a water park for kids, and a large lagoon pool overlooking the beach. Additional resort amenities include a nightclub, casino, spa, gym, and onsite golf course. Guest rooms at the resort have balconies, minibars, and 24-hour room service. Meals and drinks are included at all resorts in the Iberostar complex (excluding the adults-only Iberostar Grand Hotel Bavaro). Dining options include Japanese, Mediterranean, Mexican, Cajun, and Oriental cuisine; plus seafood and steakhouse eateries. There are also casual beach grills, cafes, and an ice cream parlor. 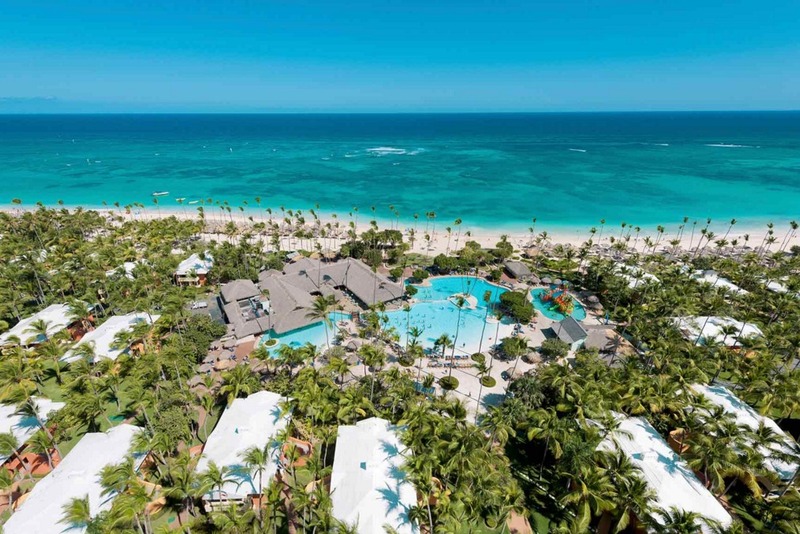 Other resorts in the Iberostar Punta Cana complex: Iberostar Punta Dominicana, Iberostar Punta Cana, and Iberostar Grand Hotel Bavaro (adults-only). Visit Iberostar Bavaro Suites’s website for more information.